Jennifer Love Hewitt looks pale without makeup and her complexion certainly needs the usage of tinting cream. With a bright or at least casual make up Fergie bears her age well. Probably no one recognizes her without makeup. People may only wonder what makeup can do with a person. Well rouged, with faux eyelashes Pamela Anderson still looks like a young girl, despite of the fact that she is 48. It seems to be that a famous model Adriana Lima without makeup still looks like a 15 years old girl. 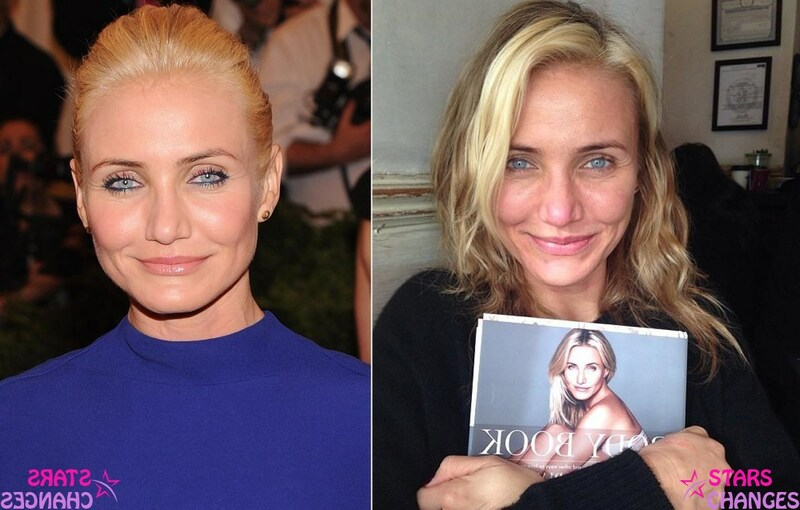 An ideal makeup with an emphasis on eyes certainly helps Cameron Diaz to look much better. But despite the fact that the actress avoids plastic surgery she looks good. 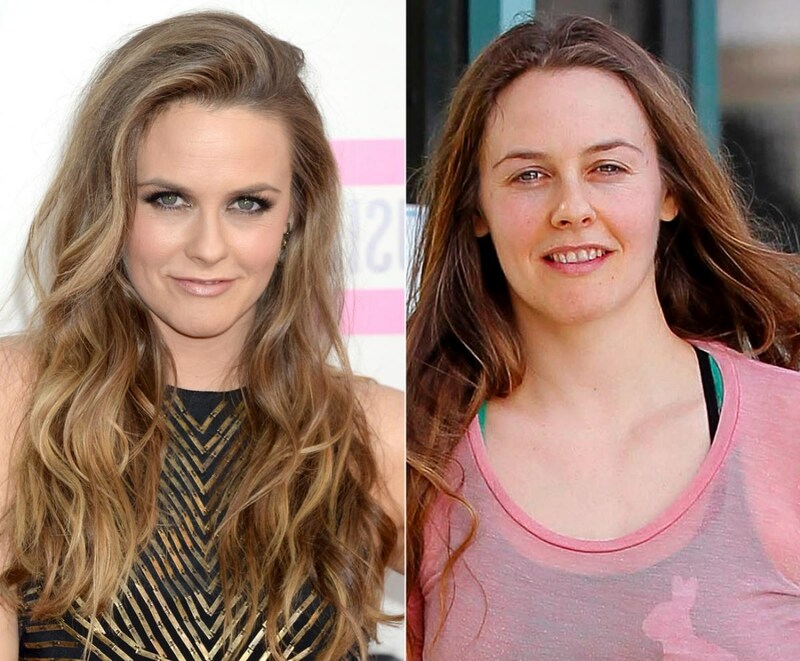 Without makeup, Alicia Silverstone loses her womanhood. 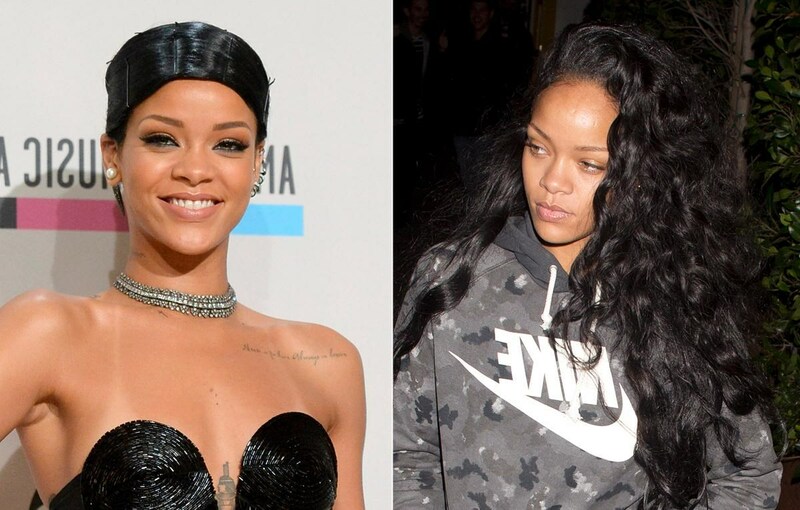 It seems to be that such a bright person as Rihanna nothing can spoil, even her photos without makeup. 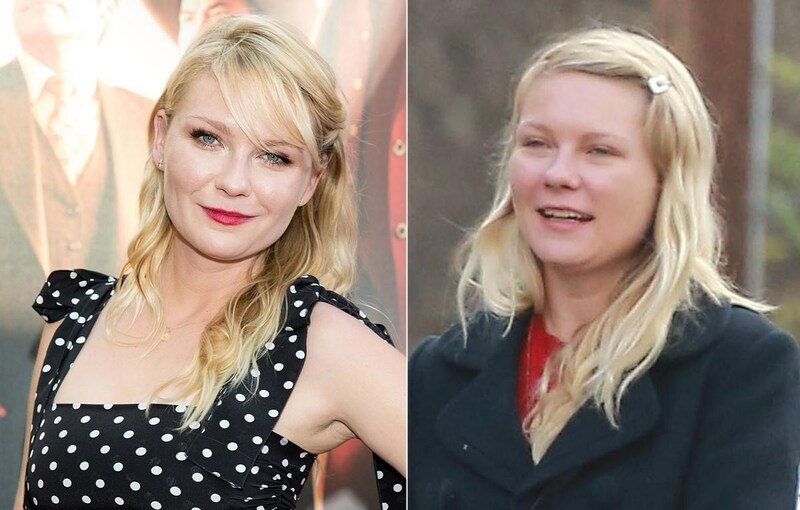 In her age, Kirsten Dunst could look much better. 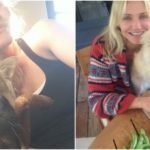 Her photos without makeup shock everyone. But red lipstick and brown eyeshadows mend the situation. 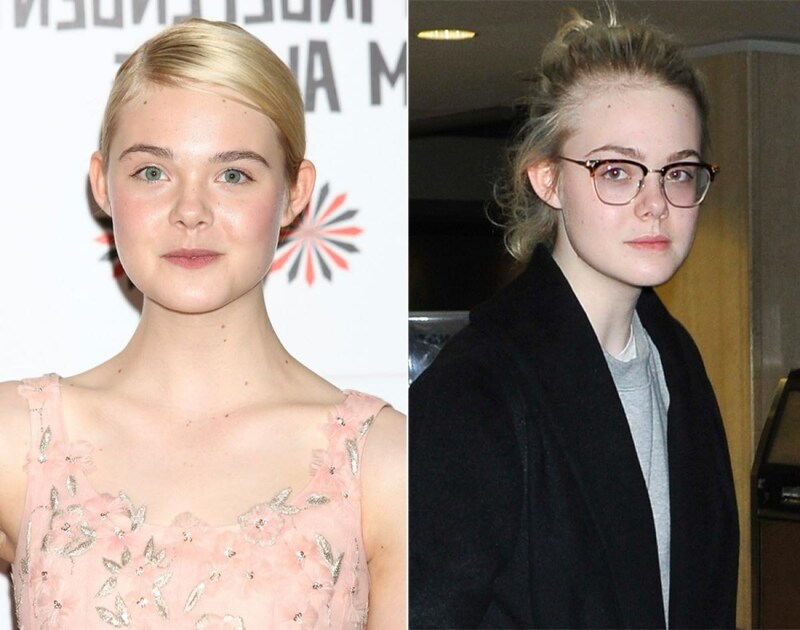 Make up adds Elle Fanning muliebrity unambiguously. She is just a young girl, so makeup doesn’t make her look much better or worse. For Heidi Klum makeup is an every day must have, because without it she looks really frightened. 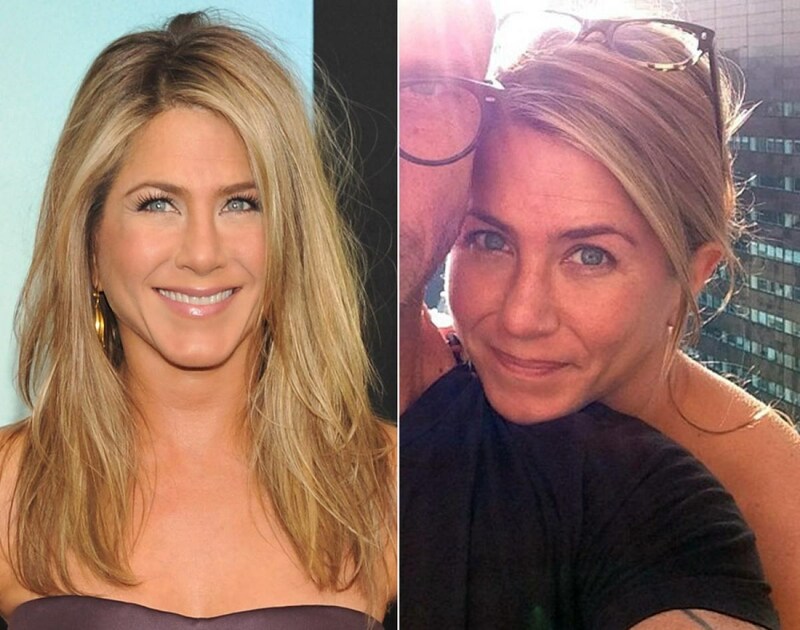 Jennifer Aniston never uses bright makeup so any way she looks good. Oh my God! 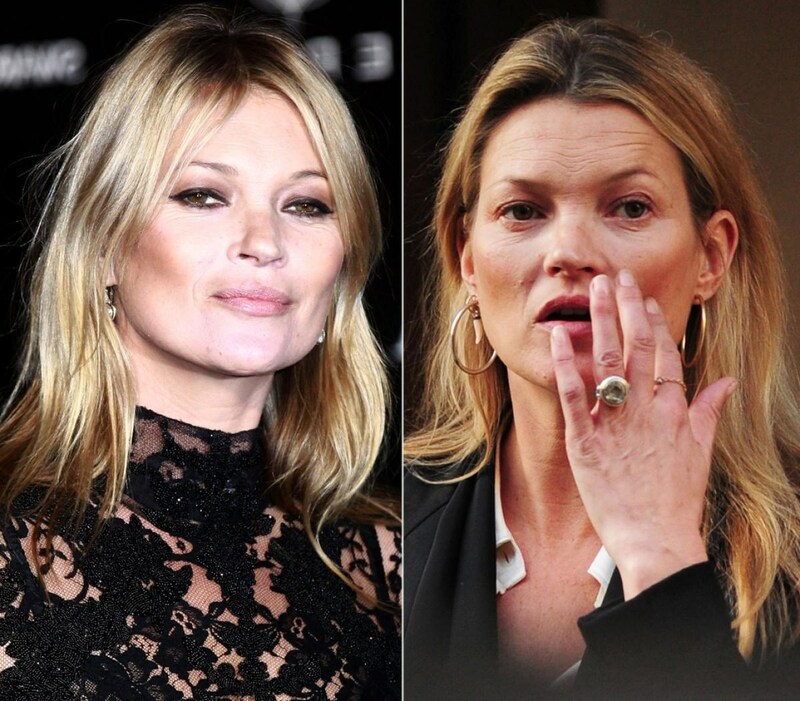 Nothing else can be said after looking at Kate Moss’s photos without makeup. Pale and sagged skin and a lot of wrinkles. Age begins to tell! 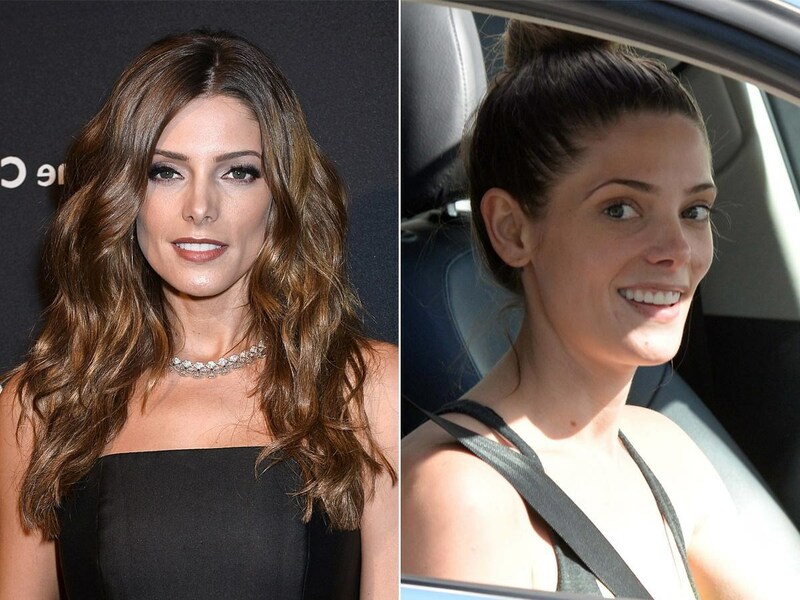 Probably without makeup Ashley Greene looks ridiculous! 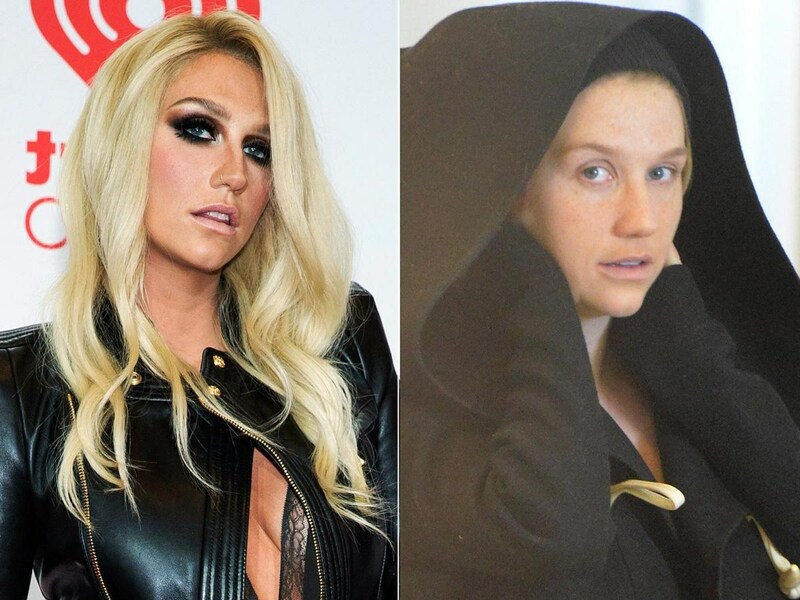 Such a terrible make up as Kesha has, only frighten. But without it not much better. If to reduce the amount of such dark shadows it would be an ideal image! Either with makeup or without it Hilary Duff looks perfect! 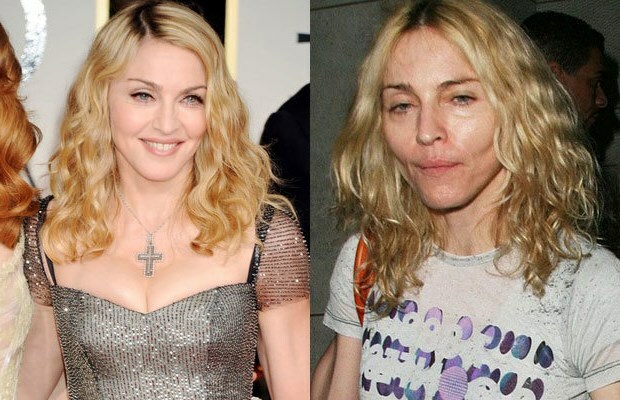 Certainly age begins to tell and without make up Madonna, mildly speaking, looks bad but she is 56!Speaking about Julianne Hough, she looks perfect! Her natural beauty doesn’t need make up! Speaking about Julianne Hough, she looks great! Her natural beauty doesn’t need make up! Bright makeup and red lipstick helps Zendaya Coleman to look more womanly. 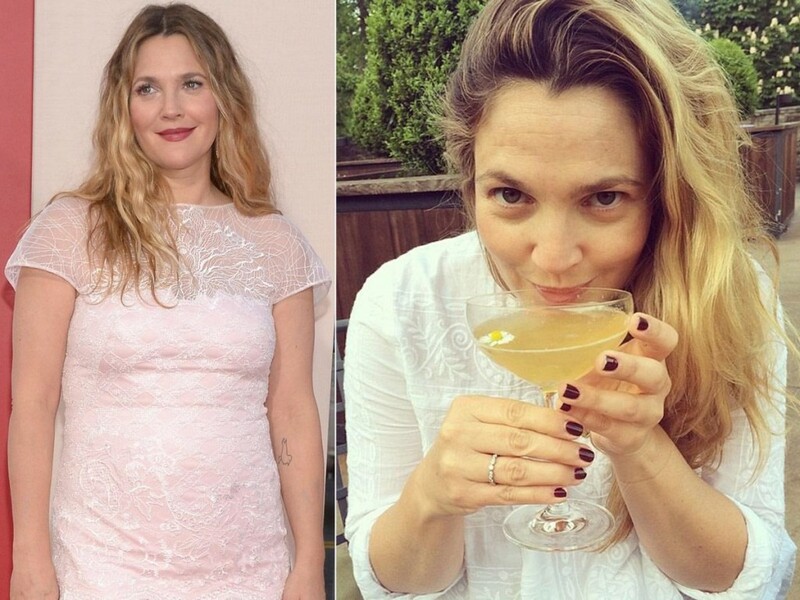 Without make up Drew Barrymore’s skin looks pale so makeup is her necessity!